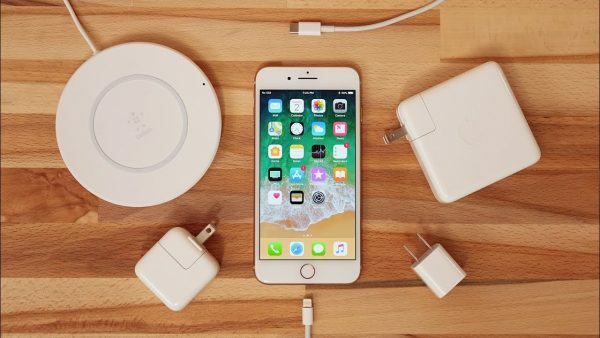 It is expected that iPhone 2018 will come with an 18 watt power adapter with USB-C for fast charge, writes CgargerLab. For the first time about it have started talking in early may. 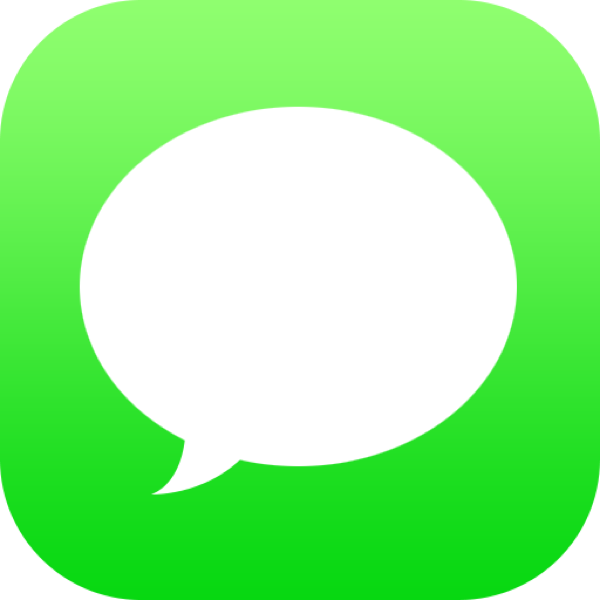 IMessage users are often faced with the fact that messages in the messenger shuffled and displayed in the incorrect order. Fortunately, this problem can be easily solved. The first is to try to turn off messenger and turn it on again. Go to the submenu “Reports”. 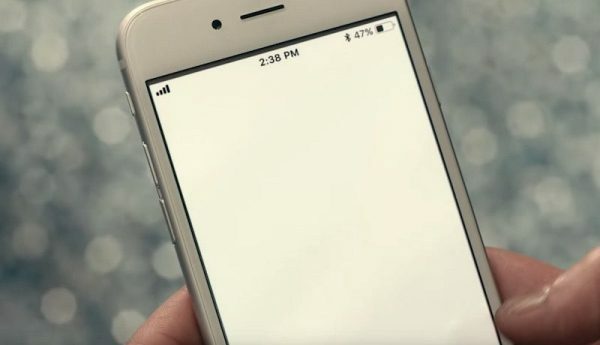 Switch iMessage to “Off”, and then back to “On”. 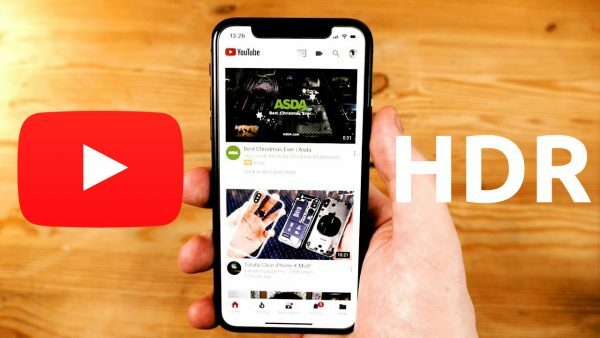 YouTube began gradually to enable HDR video on the iPhone X. this was reported by forum users on Reddit and MacRumors. 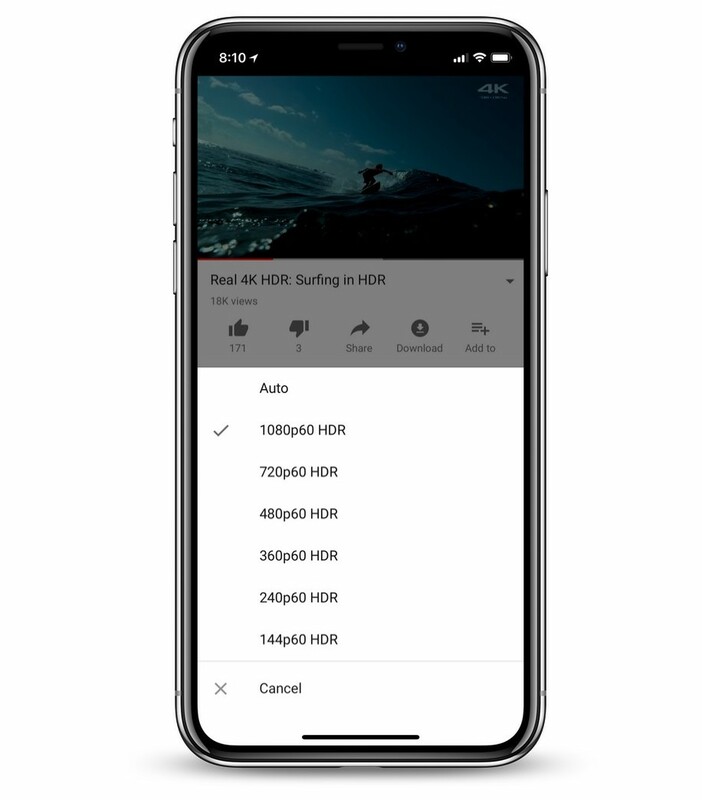 Some owners of iOS devices have the opportunity to watch video with high dynamic range. This was announced by the owners of iPhone X, but for some reason this feature does not work on the latest models of iPad Pro. Google has not publicly commented on this change. The Macotakara website has published a new portion of rumors about the upcoming iPhone. Among them, the information about the horizontal interface to the 6.5-inch model. 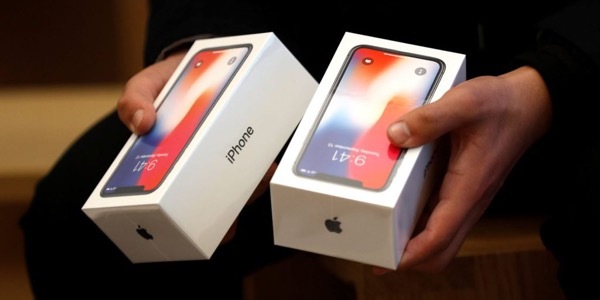 An unnamed source reported that iPhone case X Plus size will be as close to the iPhone 8 Plus. Despite this display is 1 inch bigger. 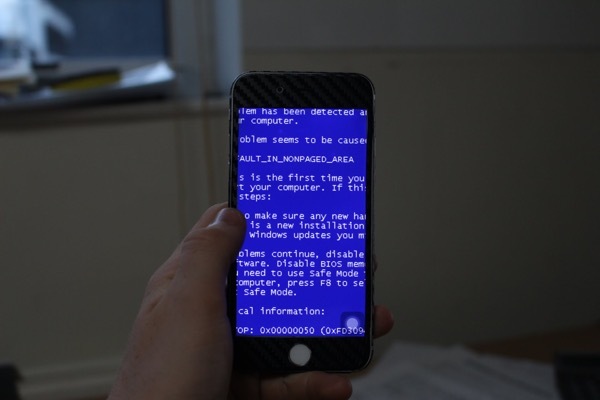 This was achieved by reducing the frame around the screen.